For special deals and updates. We would really like to know how your experience was with us. Leave us some feedback and we’ll give you $10 off your next order. Yet another flash vulnerability has been found – Affects all versions. 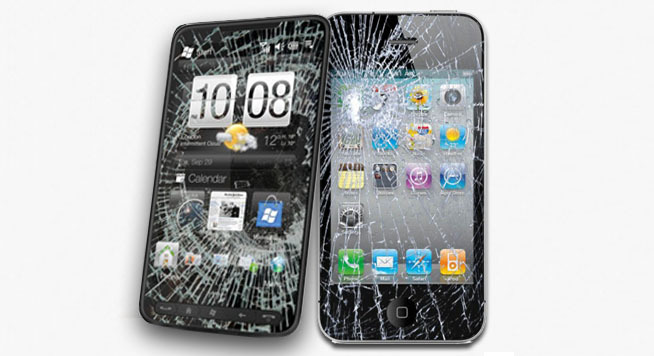 We fix broken mobile phones too! Get a hold of us to fix your mobile device. Protect your computer against unwanted viruses now. Find out more about our prices. Is Facebook Toying With Your Mind? © Copyright 2016 All About Computers Inc. All Rights Reserved.